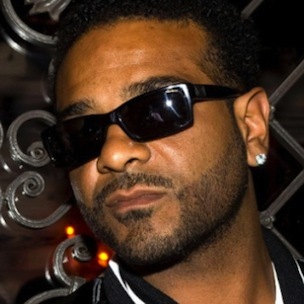 Jim Jones was reportedly arrested today (October 2) at 2am, according to TMZ. The rapper was reportedly stopped for speeding on a New York highway. When police officers approached Jones’ Chevrolet Impala, the rapper-mogul reportedly appeared to be under the influence of drugs, as per TMZ. TMZ also reports that Jones failed field sobriety tests. According to the site’s sources, Jones refused a breathalyzer at the police station. Jones was reportedly booked for driving under the influence of drugs. TMZ reports that the drug is believed to be marijuana. Jones has faced legal trouble before. Most recently, Jones was arrested in February near his New Jersey home. Jones was reportedly charged with disorderly conduct and obstruction involving two outstanding warrants for his arrest. In February 2012, Jones was arrested for driving with a suspended license. The rapper was also arrested in the same month due his involvement in a Las Vegas, Nevada brawl. Jones was accused of assaulting an officer in that incident. He was ordered to pay a fine and the case was closed in October 2012.